Nestled in the Western Cape province of South Africa, in the scenic valley between the Swartberg and Outeniqua mountains, lies the town of Oudtshoorn. Despite its small population of about 60,000 people and its somewhat isolated location, the town is recognized internationally as the ostrich capital of the world. In fact, the town’s establishment and livelihood relied solely on two ostrich feather booms that took place in the mid-19th century and early-20th century, respectively. It only seems fitting, then, that the largest supplier of ostrich leather in the world would call this region of South Africa home. Meet Klein Karoo. Klein Karoo makes its skins exclusively from farm-reared ostriches, with a network of over 800 farmer members. From start to finish, the process is carefully controlled by the company to ensure production of the highest quality. Ostrich leathers from Klein Karoo are available in an astonishing array of color choices and finishes. They are used around the world in luxury markets for high-end fashion garments, unique accessories, furniture, and décor. Klein Karoo – along with the exotic leather it produces – is a tribute to the landscapes of Africa and a testament to authenticity and superior quality. KKI is active at every stage – from the hatching of eggs to the crusting and finishing of skins – to guarantee the finest quality products. Aside from producing top-level skins, the company’s priority is applying ethical practices that respect both the animal and the environment. Ostrich leather is extremely unique, quite literally, due to its distinctive quill marks where feathers once grew. It is sought out by top designers across industries for its supple yet durable nature. 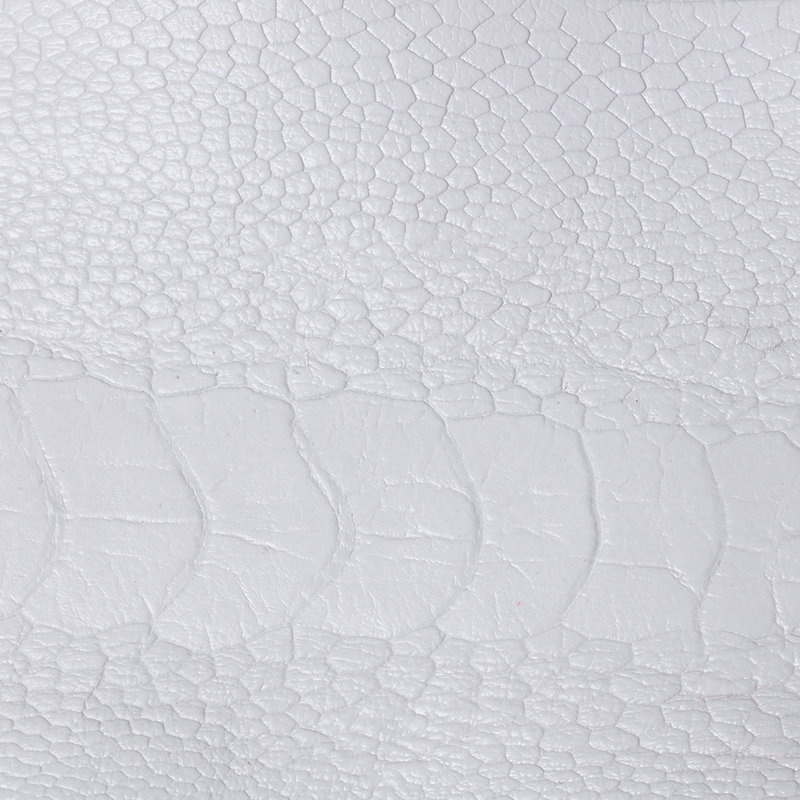 A hallmark of luxury, ostrich leather is revered as one of the most precious and refined of all exotic leathers. Klein Karoo has pioneered this industry; from start to finish, the tannery carefully controls and monitors all processes to ensure it is developing the finest product. KKI – along with the exotic leathers it produces – is a tribute to the landscapes of Africa and a true testament to authenticity and superior quality. The company continues to innovate and use the latest technologies and methods to develop a product not seen anywhere else on the market. With great success in the fashion and accessories sectors, Klein Karoo plans to expand its market to interiors – particularly in the Americas – showing just how versatile and durable its product is.